Layout of RiskFive FPGA on Module Layout of the RiskFive FPGA System On Module (FOM). RiskFive is composed of two boards. 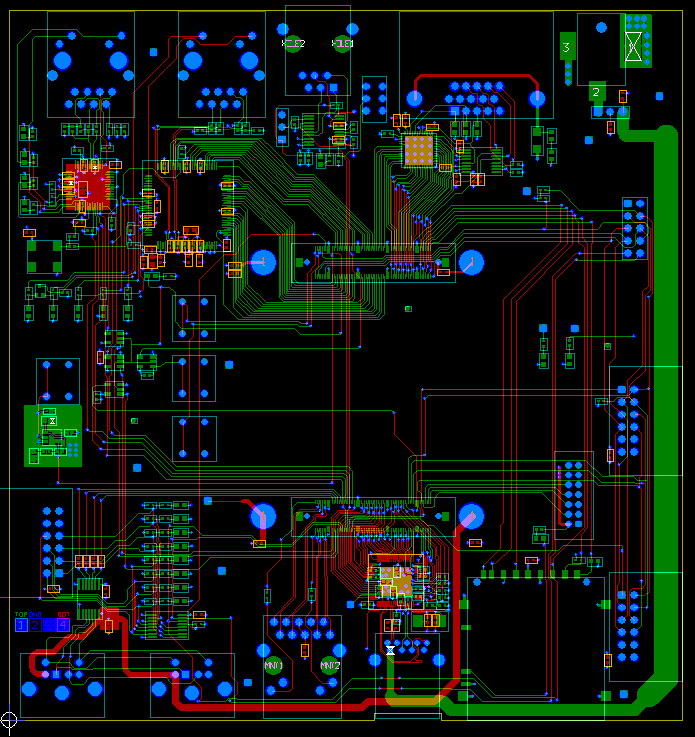 The layout view of the FPGA On Module (FOM) is shown below. This picture is meant for general information. Please e-mail me the remarks, comments, and suggesstions.